Can you have a crush on a thermometer? My family is sick of hearing me talk about this thing. Readers of this blog know I’m not here to talk about BBQ tips for perfect tri-tip, my family’s secret rub, or to argue why maple is the superior smoking hardwood for pork and chicken. I’m here to talk about not making people barf, and the tools needed to do that properly on a large scale. 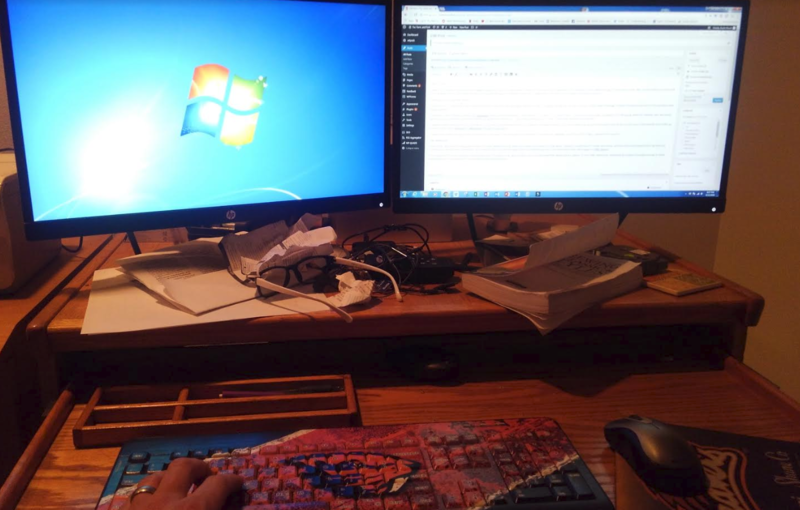 I have no affiliation with MEATER other than that as a satisfied customer, and I reached out to them so that I could share how I used the probe in the course of my work. This way, other food safety professionals might also be able to take advantage. 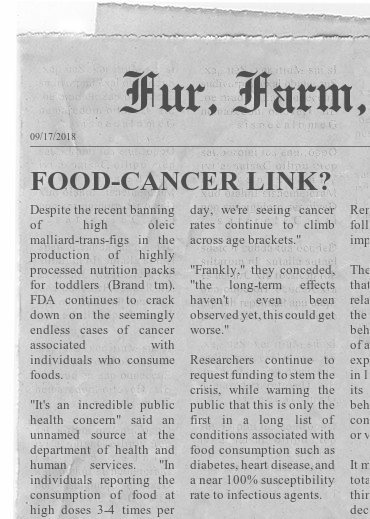 A large part of my job is identifying the risks associated with the foods we prepare, and then determining what steps we need to take to be assured that we are addressing those risks. 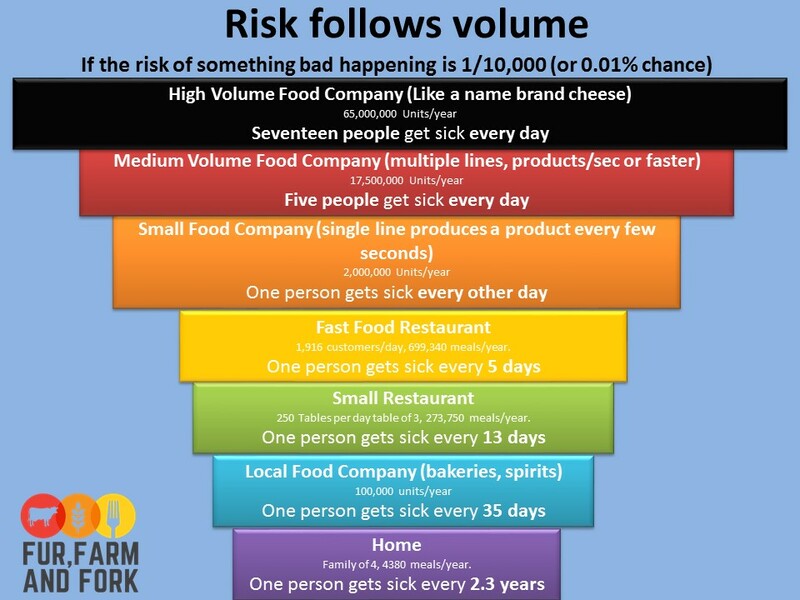 When you produce foods on the large scale of a restaurant or manufacturer, even a 1 in 10,000 chance of making someone sick has a huge impact. Sometimes this is a simple task or a problem we’ve already solved. For example, we know that we can minimize risk by cooking meats to safe internal temperatures. However, food safety professionals know that this stuff can be deceptively complicated. New companies can launch products that were previously considered low-risk, but now that they use a cold process and seal the product in a can, it suddenly has the potential to grow C. botulinum. While it may not hurt anyone immediately, that risk needs to be addressed before it does. There are several solutions to these problems, but without understanding and accepting the risk, those solutions aren’t enacted. This is why we look at risks before we start selling things and take a science-based approach to address them. Another example would be the increased prevalence/detection of E. coli in flour, something that is now causing us to re-evaluate “baking” as a control step. Just because the oven is 400ºf doesn’t mean the inside of a biscuit reached a safe temperature. What if the biscuits are bigger, or dryer today? And does “it’s not raw in the middle” mean the E. coli is actually gone? This year, my company set our sights on a new product: cold brewed tea. This meant that I needed to use the HACCP approach to determine what risks would be present and how we intended to control them. Immediately my food safety alarms went off. You see, while traditional tea is prepared with dry tea leaves, near-boiling water, and consumed immediately, the cold brewing and kegging process was completely different despite producing a similar end product. Ultimately, tea leaves are a “raw” product that have the potential to contain dangerous bacteria. While not a problem in traditional preparation, when added to cold water and given time these bacteria could replicate and pose a food safety risk. I determined that I would need to borrow some technology from the spice industry that works with a similar product and often uses steam treatment to destroy bacteria in raw spices. I purchased a pressure sterilizer (e.g. an autoclave) and decided that the technology would work for my small-scale setup. The equipment was a pressure kettle with a heating element that would make steam and retain it under pressure up to 24 PSI. Here was the problem though, while I had determined the precise time and temperature the tea leaves would need to reach, I had no way of measuring it. Per FDA/HACCP, I would need to establish and confirm the equipment settings that would get me the proper time/temperature and continue to confirm those settings in future batches to make sure the tea was safe. The pressure vessel hadn’t come with a thermometer, and even if it did, it would only give me the temperature of the steam, not the temperature of the tea leaves. I couldn’t install one while maintaining the integrity of the kettle, so I needed a wireless option that could be embedded in the tea. Not only did I need wireless temperature reporting, but I also need to log it since my treatment included both a target temperature and a holding time. Even the simplest of temperature dataloggers were >$500. While I could get one of those, it was not ideal pricing for our testing phase. Further, these dataloggers would only give me feedback after I applied the treatment, opened the kettle, and downloaded the data. I did not relish playing the “guess and check” game applying heat and pressure to the product 1000 times before I started to see a consistent trend in the range I wanted. So, I did some searching. Surely somewhere there was an immediate feedback datalogger that could withstand the moisture/pressure/temperatures I was using, and would tell me exactly what the temperature of my tea was at any moment so I could make adjustments during the process. I mean, there are companies that do that…but my use case was both specific and harsh on the equipment. Looking around I struggled to find anything but a custom solution, so I decided it might just be worth trying something not necessarily ideal, and upgrade later. I remembered using temperature reporting probes in my brother’s barbecue, but on googling them they all were still wired, which while fine in an oven or barbecue, couldn’t be passed through my pressure vessel. Then I found the MEATER. Exposed to steam under pressure=waterproof “Water resistant”, recommended washing under running water. Accurate when compared to calibrated thermometer We would have to see. At a cost of $69, it was worth a shot. I got my MEATER in April 2018…and it’s still going strong. I wanted to write this article because frankly, I put this sucker through abuse wayyyyy beyond its specifications and it continues to exceed my expectations. NOTE: The below tests were performed well in excess of the manufacturers specifications and any implied warranty or performance guarantee. I had no intention of requesting refund if it failed and worked with this equipment with proper PPE and safety measures. Do not do this to your MEATER if you want it to keep working as intended and remain safe for use. 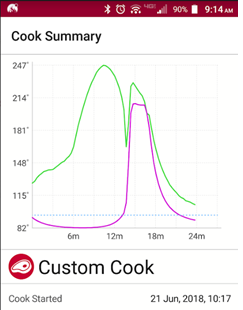 Continuous temperature datalogging From each cook I get rise and fall curves, review of all instantaneous readings, and I can take a screen capture of the curve and save it with my production paperwork as evidence of monitoring and meeting my critical limits. Immediate feedback During steam treatment I get immediate feedback on whether I’m running too hot or cold and can make adjustments to the equipment on the fly, rather than wait and hope. Wireless but transmits through stainless steel While the range isn’t much more than 5 ft, I’ve had no connectivity issues through the stainless-steel vessel. Withstand temperatures between 160-260ºf The process/equipment took a while to get dialed in…while I had no need to exceed 212ºf in my testing…getting to know the equipment took time, and I repeatedly exposed the internal probe to temperatures exceeding 240ºf for several minutes at a time. Despite it’s alarms and protests (aaaaWOOOOGAAAAH), it still reads accurately and functions as normal! Exposed to steam under pressure (24 PSI)=waterproof 240ºf steam at 24 PSI for several minutes. The MEATER still works after nearly 100 cycles in these conditions. Accurate when compared to calibrated thermometer When compared to our NIST traceable calibrated thermometers, the MEATER continues to read within 2ºf in controlled conditions, even after all of the stress we’ve subjected it to. 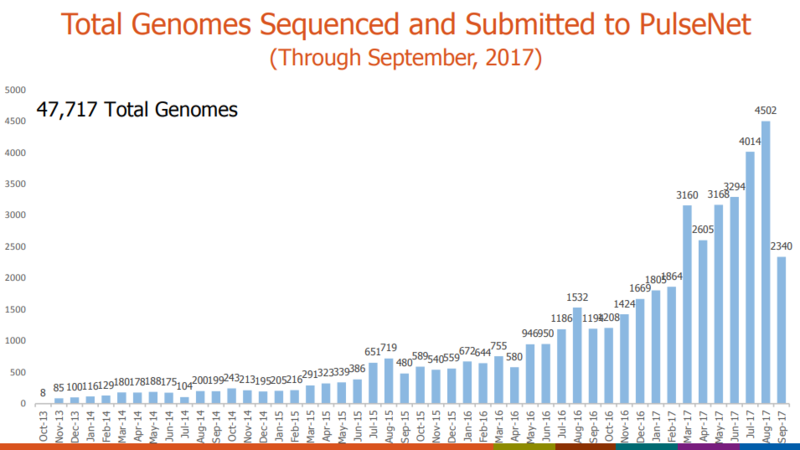 Frankly, I would not have expected this level of performance from any of the $500-800 scientific options I found through other avenues. Despite its specifications and warnings, the MEATER withstood these extreme conditions without losing its connectivity, precision, or accuracy. Further, the datalogging ability and immediate feedback make it an AMAZING tool for any food company or restaurant that needs to verify a critical temperature in any food or equipment it can be embedded in. I personally recommend it as an extremely affordable scientific tool for any application in which a critical temperature in the common food range (135-200ºf) and an exposure time are required to be monitored for food safety. Accuracy can be confirmed by side-by-side verification against a calibrated thermometer, and this tool can be put through steam conveyors, ovens, batch cookers, conveyor ovens, or in any food that doesn’t get fully submerged and the probe can be embedded in the “center” of the unit. I even placed mine in a whirl-pac bag to protect it from submersion and ran it through my commercial dishwasher to generate a time/temperature heat curve for the hot water sanitize cycle I was troubleshooting. No other simple verification tool on the market provides the exposure time/temperature curve like this. The best tools available for this purpose still only give you current and highest temperature reached. I can imagine using this same bag-protection method to evaluate temperatures in larger liquid vessels such as cookpots, vat pasteurizers, or recirculating hot water systems. In short, I’m a fan. If you’re a food manufacturer or restaurant needing a rugged, high-performance datalogger with excellent reporting ability that will blow away any auditor while providing accurate scientific data…pick up a MEATER. Again, I have no affiliation with the company. This thing is just awesome and worth sharing.